The Northeast environment poses various install challenges that are not present in other areas of the United States. However, with the right product and planning it is possible to overcome these obstacles to design and install solar in the Northeast. 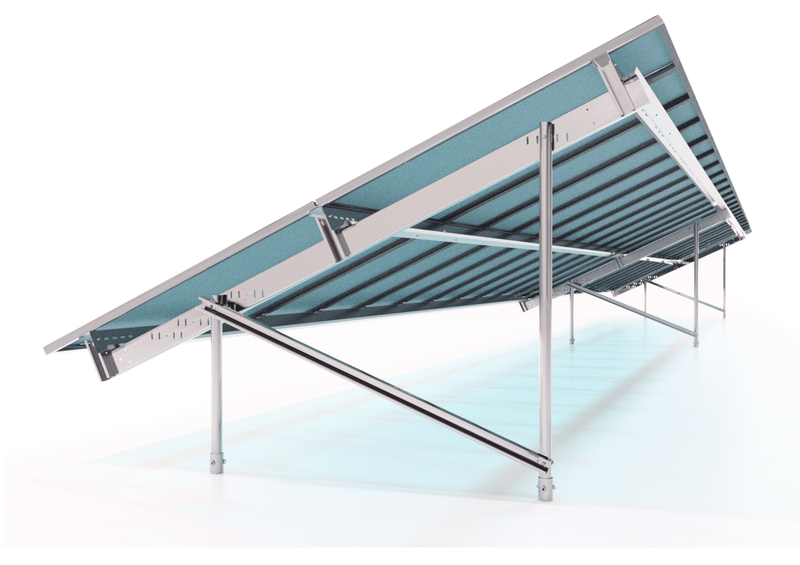 APA Solar Racking is excited to announce the launch of the New TITAN Series. APA has worked diligently over the past year with structural engineers, professional engineering firms, and installers to develop the most engineering advanced hardware in the industry. 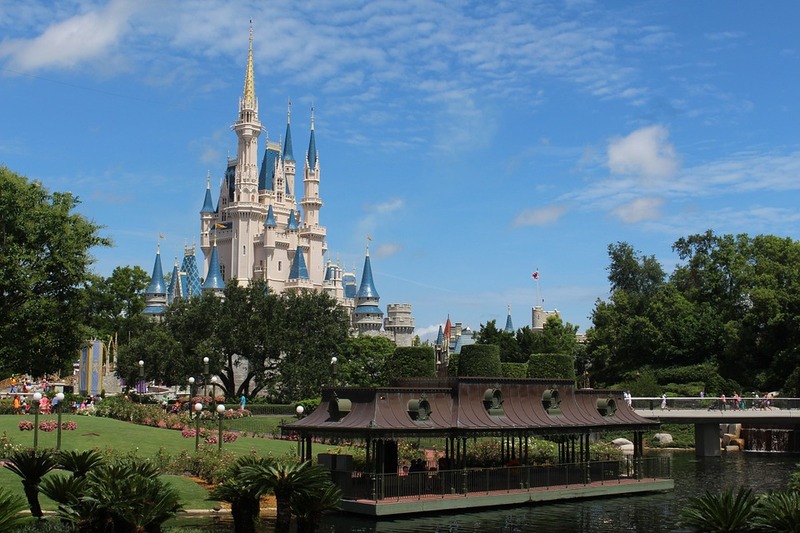 Customer care is a crucial element of business success. As more and more states set renewable energy goals, solar demand continues to rise. Solar suppliers are growing fast and all too often customer service is slipping. We hear responses take days or weeks and all too often everything must be submitted via a form. 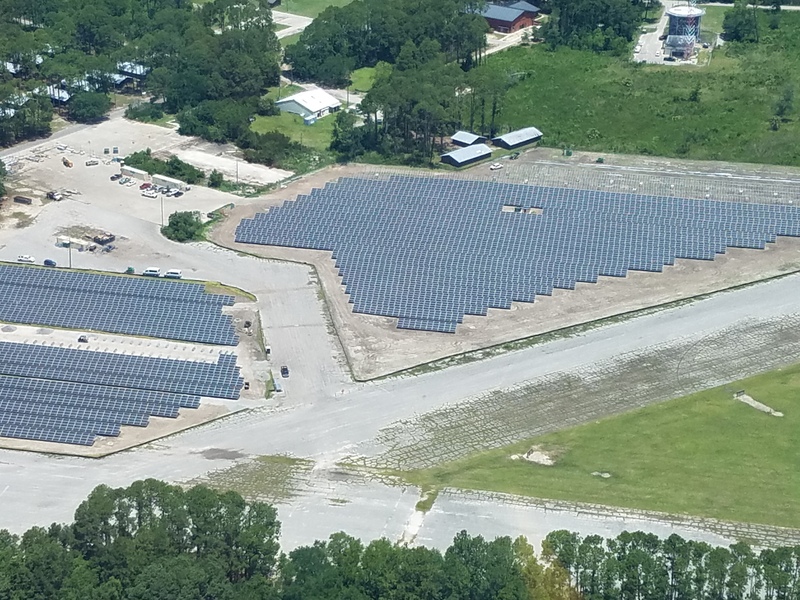 APA’s third blog in our Solar Solutions series focuses on the importance of having a turnkey solution and how it helps PM’s save time and resources. APA Solar Racking is proud to announce the launch of a new line of ground screws. 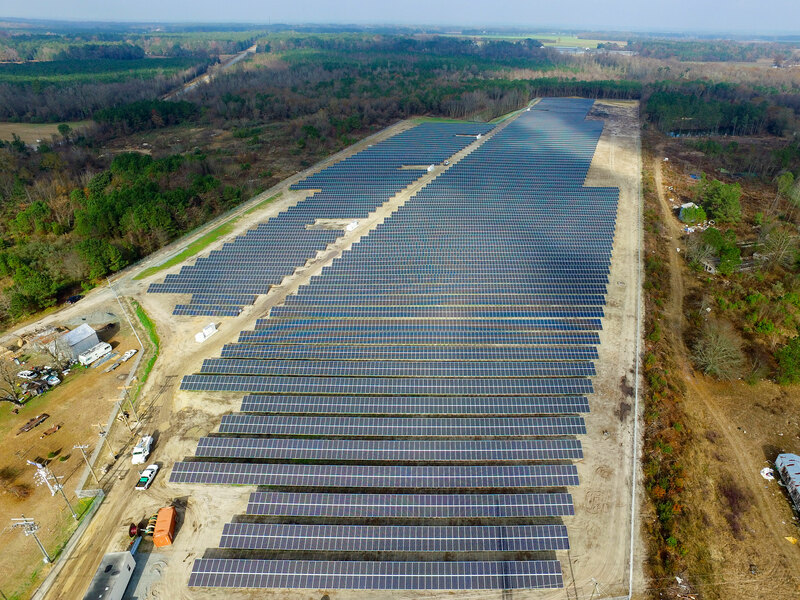 APA has secured an exclusive U.S. distribution agreement with one of the world’s leading ground screw manufacturers for solar projects of all sizes. The APA Ground Screws are available with APA racking or can be fitted with other ground mount and tracker systems. 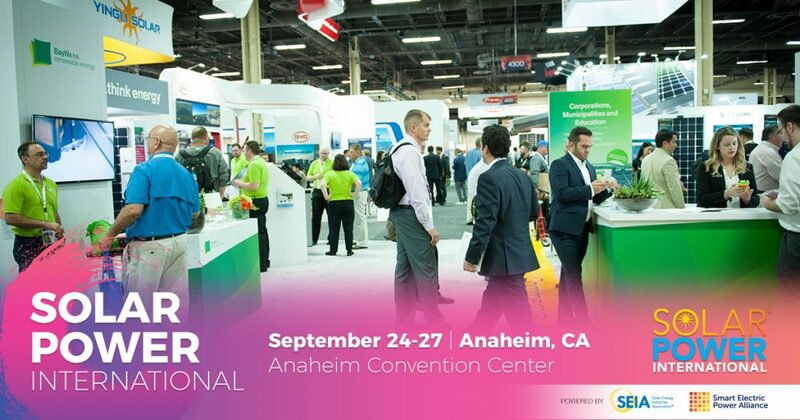 APA is happy to be exhibiting at Solar Power International in Anaheim. SPI is taking place from September 24th to 27th. 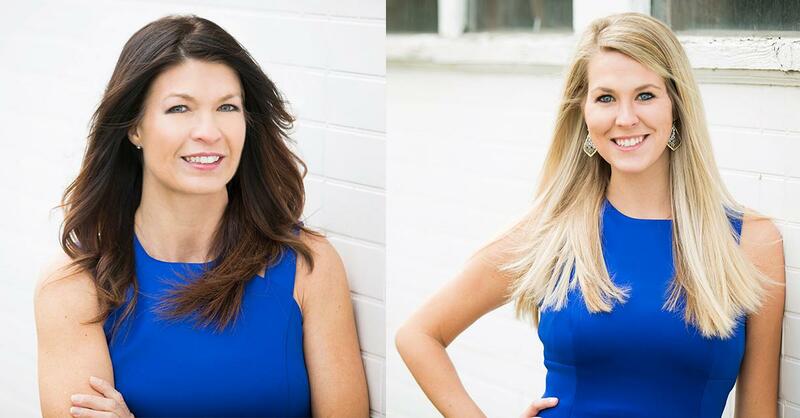 Come visit us at booth #804 and meet the team! We will be showing new products and showing how our racking solutions excel in poor soil conditions. 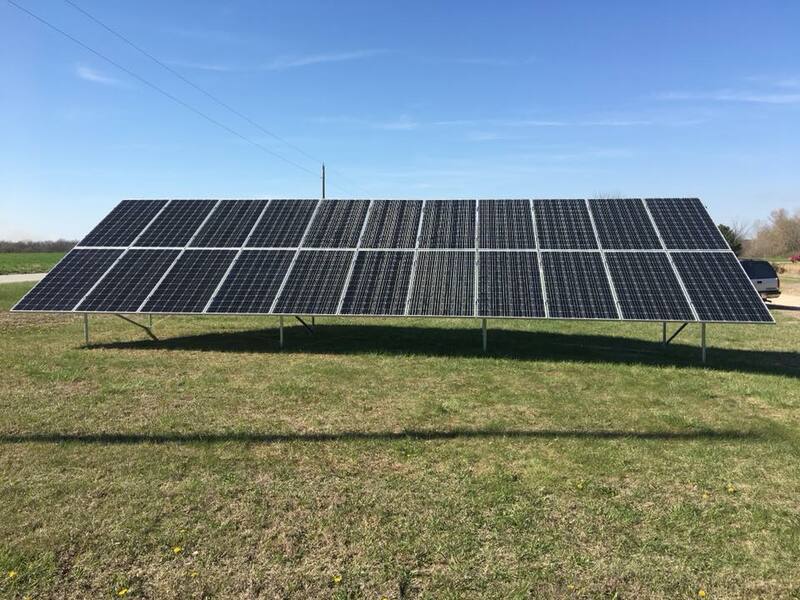 Read our second blog in our Solar Solutions series! 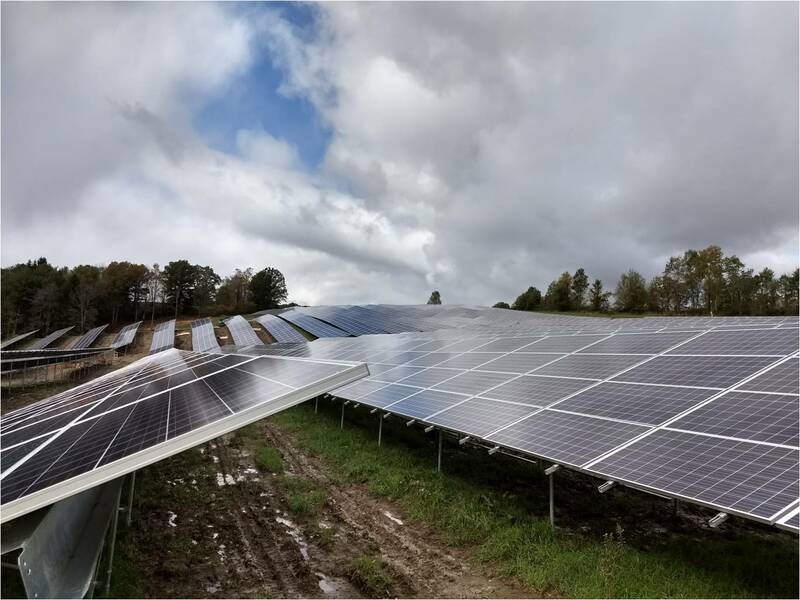 We discuss the difficulties of putting solar in soft organic soils and the best way to overcome this obstacle. 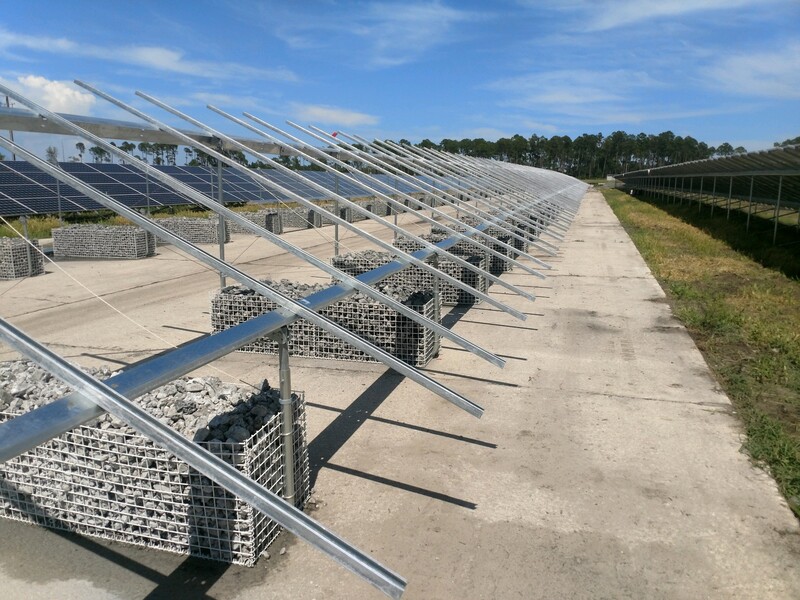 APA Solar Racking has revolutionized the ballast market offering the first of its kind concrete free design. The Geoballast was featured at Intersolar and was picked up by many solar news resources. Last week marked the release of the Ready Rack Pre-Engineered Racking Kits. This product is unlike anything else on the market. There is no substitute that can compete with its ease of installation, price, and simplicity. 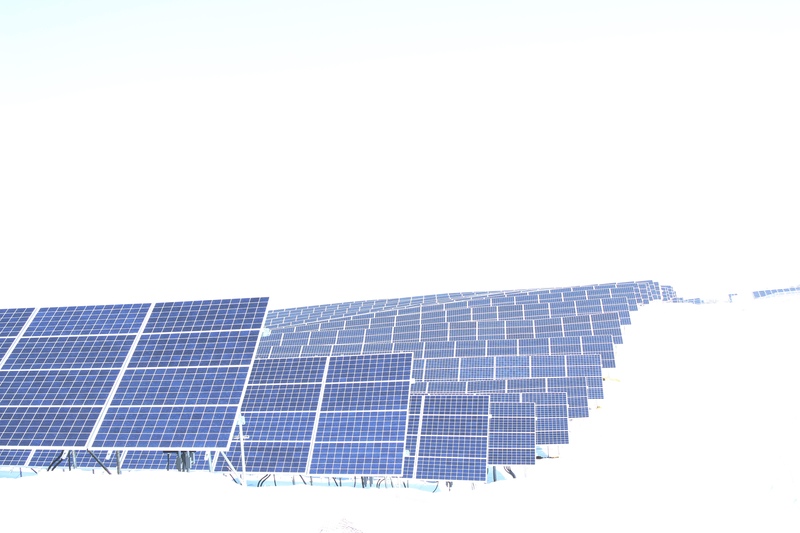 Read our first blog in our Solar Solutions series! We discuss high topography in solar fields and how APA overcomes this obstacle without grading requirements.